Father's Day is Sunday and I can't believe it, but we're actually a little ahead of the game and already have Matt's gifts here! Since we have some time, I've been busy searching for a few sweet treats to make with the girls so that they can surprise their Dad and Grandpa. They are so excited to be in the kitchen this week, and as much as I'm not looking forward to the aftermath (aka HUGE MESS), I'm excited too. 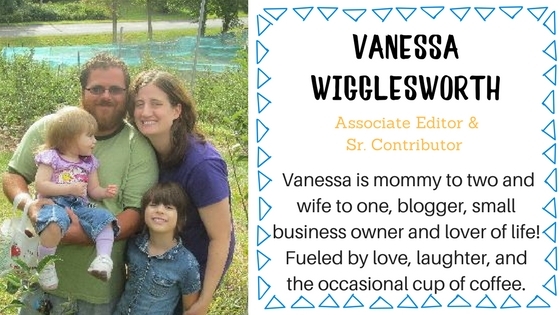 We found so many great recipes, it was incredibly difficult to pick just a few. Although we'll never be able to make them all for Sunday, we did whittle our list down to ten. No matter which ones we decide on, Matt and his Dad are in for quite a treat this Sunday! These Tortilla Dessert Cups, that we shared back in April, are a favorite in the Wigglesworth household. 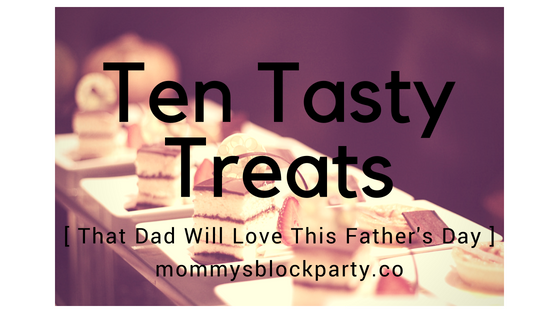 They are so good that we just had to add them to our list of treats for Father's Day! 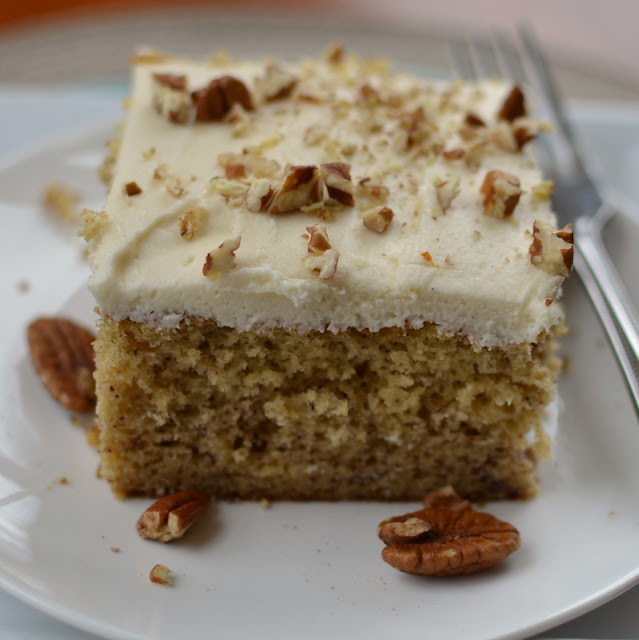 This Easy Banana Cake with Cream Cheese Frosting, from Small Town Woman, caught my eye because I happen to have a few ripe bananas (and the rest of the ingredients) on hand. Plus, who doesn't love a good banana cake? 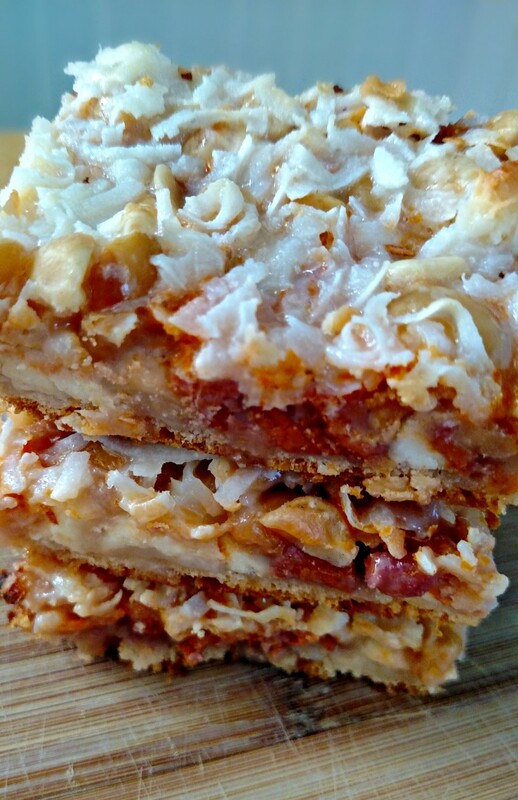 We love coconut, so when I saw this recipe for Coconut Crescent Layer Bars over at Sincerely, Mindy, I knew they had to get added to our list. 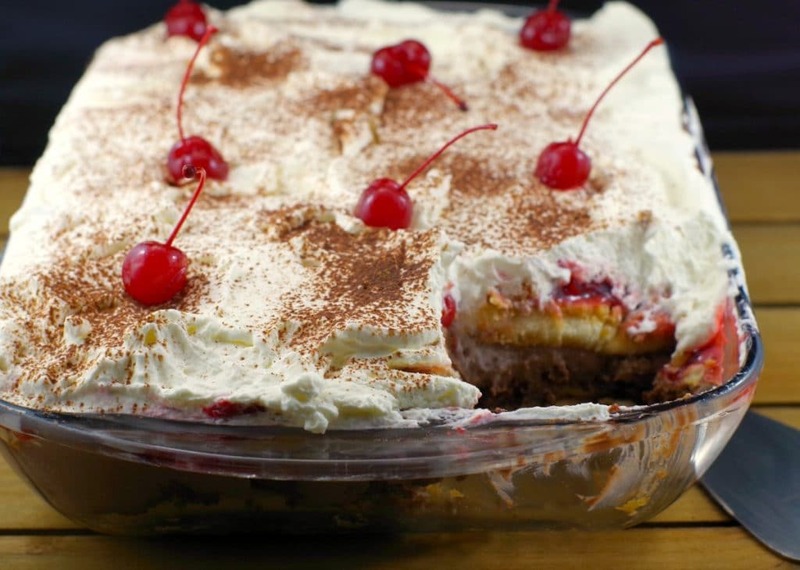 This, No Bake Black Forest Tiramisu, from Food Meanderings, had me at "no bake"....and at "Black Forest". Heck, I might even make this later today and we'll enjoy it for dessert tonight! One word....BACON! 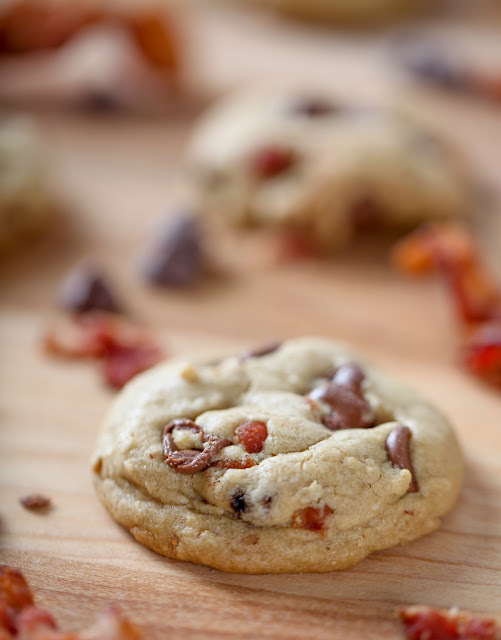 Okay, a few more words Bacon Chocolate Chip Cookies! This recipe is from Baking Beauty and I cannot wait to try them. Everything is better with bacon, am I right?! 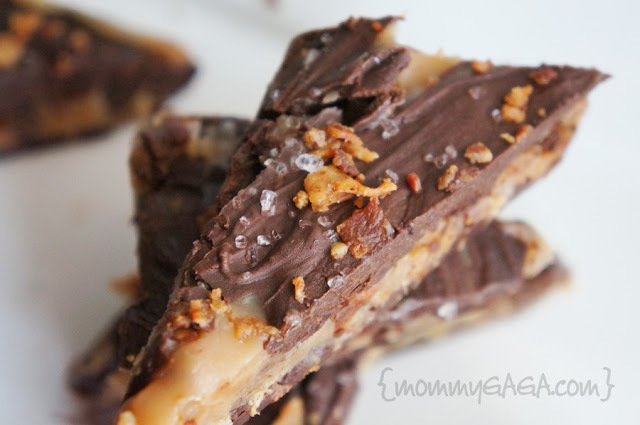 Speaking of bacon, check out this Dark Chocolate Caramel Bacon Pecan Candy from Honey & Lime. It says the recipe will knock your socks off, and based on this picture, I don't doubt it. 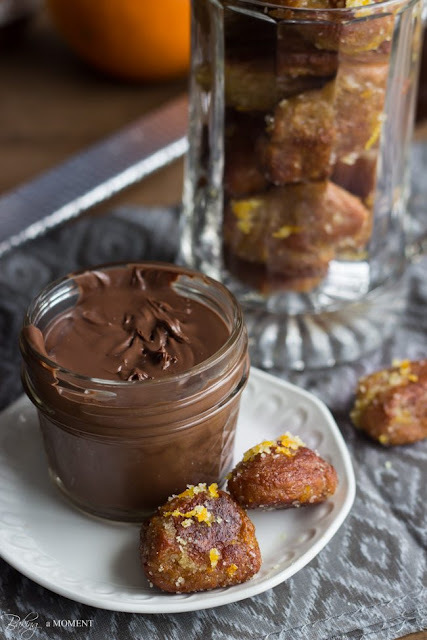 I saw this recipe for Citrus-y Beer Pretzel Bites with Nutella Dip and immediately thought of one of the greatest dads I know (besides Matt), my brother-in-law Chris. He loves Nutella and we love him, so we might just have to make him a batch of these! This Grilled Banana Splits recipe, from My Life Cookbook, might have made me drool a little. 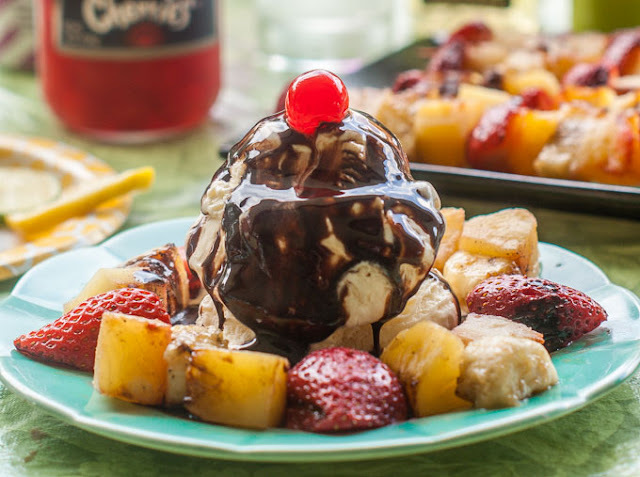 I love banana splits and really like the idea of grilling the fruit to enjoy alongside the ice cream. 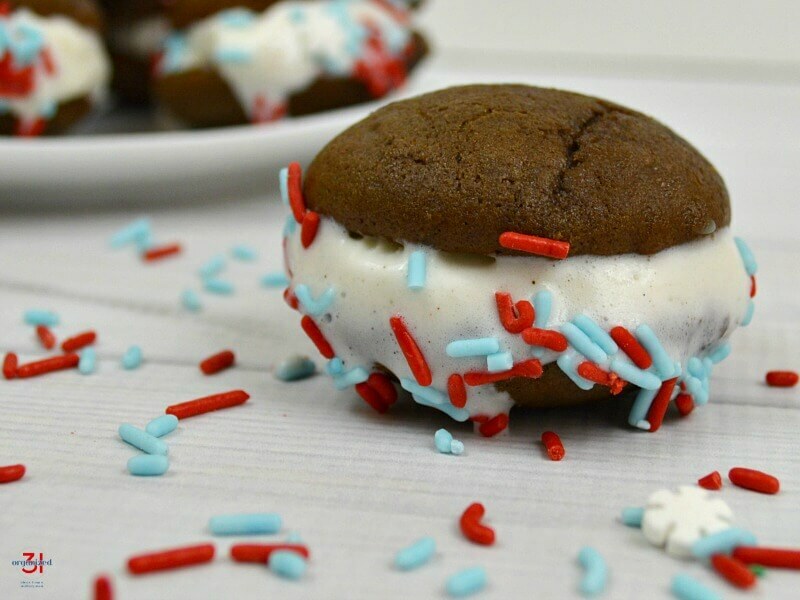 Keeping with the ice cream theme, check out these Easy Whoopie Pies with Ice Cream over at Organized 31. 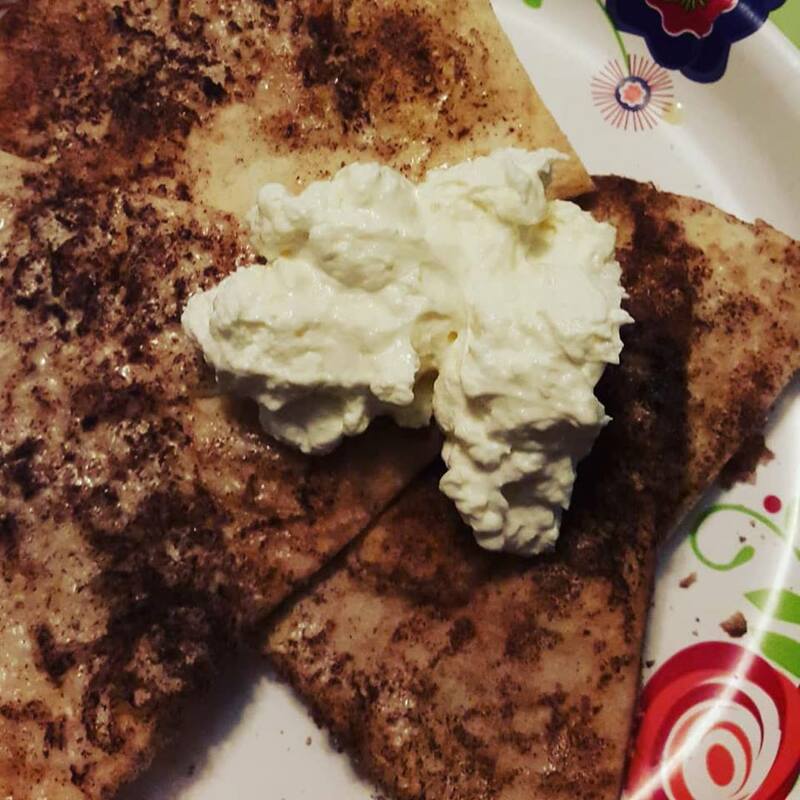 This really is a nice and easy recipe that I can create with the girls in a short amount of time. Love that! Rounding out our list, is another frozen treat idea. I feel like these Root Beer Float Popsicles, from Dancing Through the Rain, are going to be a summer staple in our house. 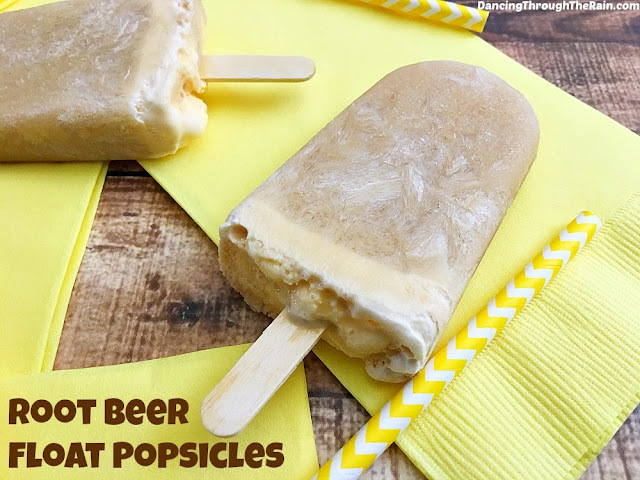 Root beer floats are one of our favorite summertime treats, and having it in popsicle form seems just perfect. Which of these recipes will you be trying this Father's Day weekend? Let me know in the comments!